Ep. 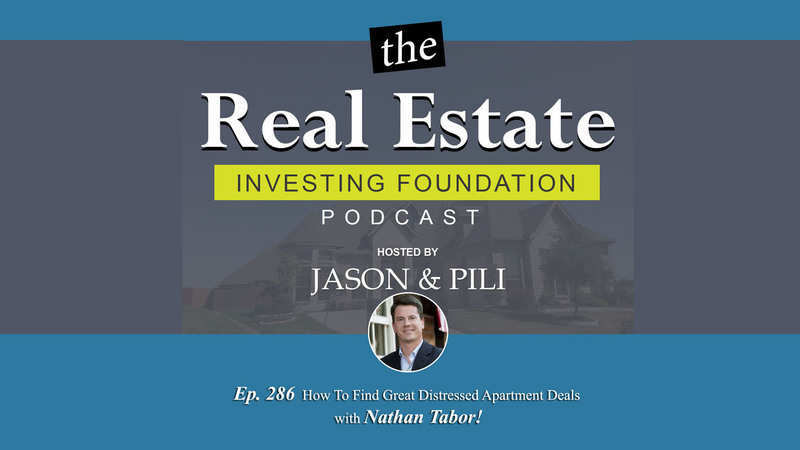 286 How To Find Great Distressed Apartment Deals with Nathan Tabor! years, grossed over $52 million in sales, raised over $1 million from investors, and consulted on deals worth over $200 million. -What has Nathan been up to? -What are the key components Nathan looks for in a multifamily deal and what he stay away from? -How Nathan handles environmental issues? -What is a Brokers “short list” and how to get on it? Thank you so much for joining us. We are so very grateful.